Burglary is a crime in which the perpetrator enters a structure without permission for the purpose of committing an offense. In some cases, the perpetrator is guilty of breaking and entering, and in others, the person simply enters an open building. The act of entering, however, is one key elements of the crime. Each jurisdiction will qualify burglary in different ways. Property is usually defined as a structure in which a person, or group of people, currently resides. Entering is usually defined as being present in the structure, even partially, without permission. In fact, a burglar’s entire body does not need to be within the structure to qualify. In addition, the building does not have to be secure in order to prevent the granting of permission. In other words, burglaries can take place even in buildings that are left open. 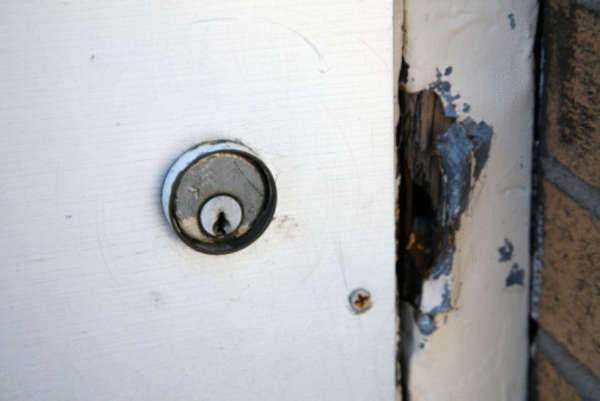 In order to have intent to commit an offense, burglaries must contain another element besides entering the building. Those offenses generally include theft, but not always. In general, jurisdictions make those determinations on an individual basis. Burglary is usually a felony crime, regardless of what type of offense is committed. However, some types of burglaries incur longer sentences due to the nature of the crime. For example, most jurisdictions apply stronger penalties to burglaries that took place at night. Night is usually defined as thirty minutes after sunset and thirty minutes before sunrise. Many jurisdictions punish nighttime burglary as a first degree crime. In addition, nighttime burglaries that take place in a residential structure will be punished more severely than those that take place in a commercial building. Law enforcement can significantly affect the type of charges brought against an individual, depending on the details contained within the charges. Burglaries that take place at night in a structure in which people are present also incur harsher legal penalties. If the burglary is committed by a perpetrator carrying a weapon, this will also add to the severity of the crime. Unfortunately, burglaries committed at night often take place during the commission of other crimes. Those crimes can include sexual assault, assault, murder, arson, etc. Since homeowners tend to be home at night, perpetrators often encounter them. In that case, the burglar may not have intended to commit another crime, but do so because the opportunity arises. Burglaries that take place at night are generally considered more serious. In addition, those types of burglaries are more likely to be a part of other crimes. In general, nighttime burglaries tend to be more serious in nature, and therefore, incur much harsher penalties than those that take place during the day when homeowners are much less likely to be home. In any case, burglars often get away with their crime because most burglaries in the United States go unsolved. Homeowners must take a more proactive approach to protecting their property and making it inaccessible to criminals, especially at night.